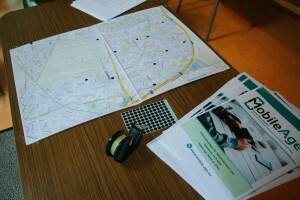 We kicked-off our co-creation activities in one of Bremen’s most diverse districts: Osterholz. Last Wednesday, 8 June 2016, we conducted the first workshop with 12 interested participants in a meeting room of the district’s administration office. The participants were recruited with support of a local project team at an information event that took place two weeks earlier, through ifib’s participation at a neighbourhood festival and articles in the local newspaper as well as personal communication. 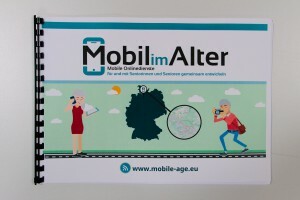 The goal of ifib’s co-creation activities in Osterholz is to jointly design and develop a mobile public service application for senior citizens that facilitates social inclusion. 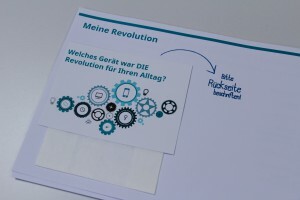 The workshop’s main engagement activity was the validation of a customised quartets (card game) about Osterholz. 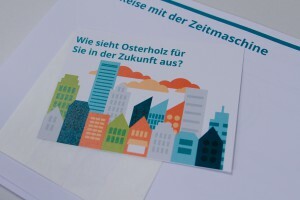 During the information event, our project team had asked participants to complete questions concerning places of interest, information needs and other topics regarding the district such as “What do I like about the district?”, “Where do I go with visitors?”, “What is missing in Osterholz”. 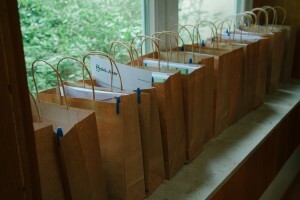 At the kick-off workshop we discussed the contents and complemented them while having coffee and cake. This was a first activity to jointly develop an understanding of the potential diversity of information needs of senior citizens as well as an appreciation for the knowledge and experience that the co-creators bring to the project. 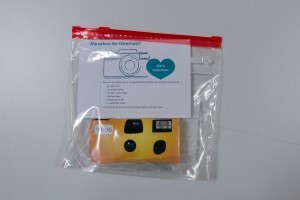 At the end of the workshop cultural probes were handed out to the participants. Cultural probes are hand-made research materials that help participants to self-document their everyday activities regarding certain topics. 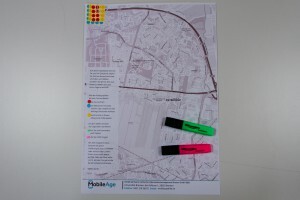 In case of the Mobile Age project we are especially interested in the participant’s relation to their district, their social networks, their information needs as well as their technology and media experiences and use. 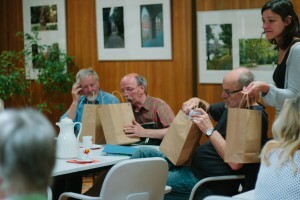 The participants examined the cultural probes bag and its contents with curiosity and said they were looking forward to engaging with the material. 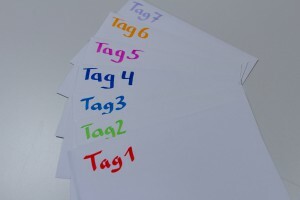 We will be meeting again with our participants in ten days to collect the cultural probes. After analysing the materials, single interviews will be conducted with the participants in order to discuss the probes and to gain deeper understanding of their content. We feel excited that thanks to the local support we are able to start their fieldwork with so many interested and motivated participants and are looking forward to the future co-creation process. ← Against the rule of algorithms! How do we resume control?